After creating a marble maschine for my dad's birthday i had to make something for my sister. 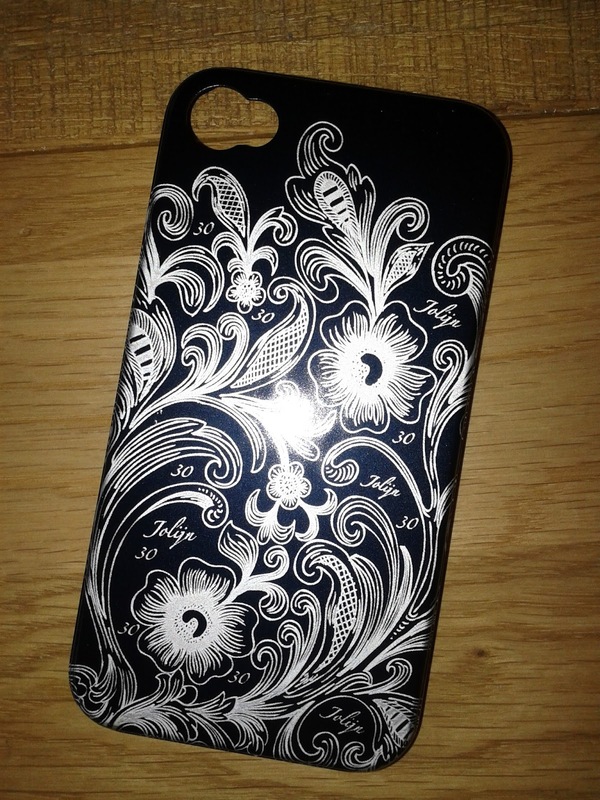 Since she own's a Iphone a personalised cover came to mind. I bought some aliminium covers from dx a while a go and the arived on time. I bought 3 of them since this was going to be my first try on something different than wood. Made a litle jig to hold te cover. And engraved whit the default mosidraw settings. Output power set to about 8 mA. From top to bottum it took 15 min. Next time i rotate the cover whit 90 decrees to see if that's a bit faster. I dit go to all 3 to get everything set up right..